Are you ready to share that adorable photo? Just complete this brief form, browse to the photo on your computer and click the submit button. We will never sell or rent your E-mail to anyone, ever. Give your photo a Caption. 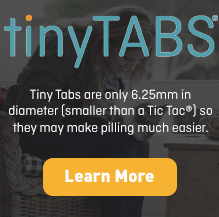 For veterinary professionals: Order from our 7,500-preparation formulary. 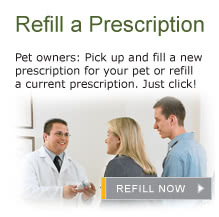 For pet owners: Pick up and fill a new prescription for your pet or refill a current prescription. Just click!